Catch Celio*’s new Simpsons collection in Celio* stores across the country! Priced at Rs 999/- onward, the collection presents The Simpsons in this years Spring Summer colours. Featuring Bart and Homer, it also makes the perfect Father day gift! 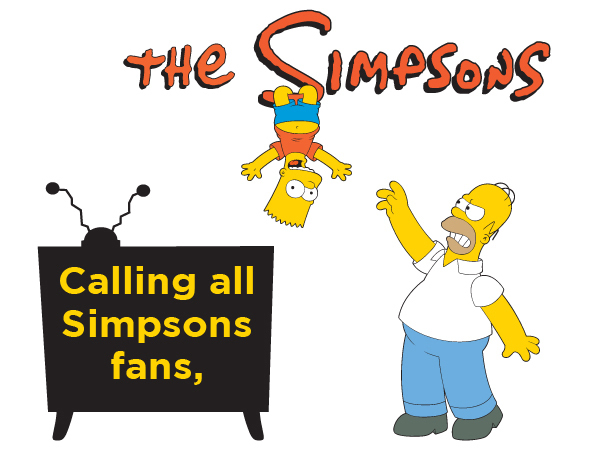 Watch this space for exciting updates on The Simpsons! Previous PostPrevious Talking Tom in India! Next PostNext Slingshot yourself to theatres and watch Angry Birds Movie!